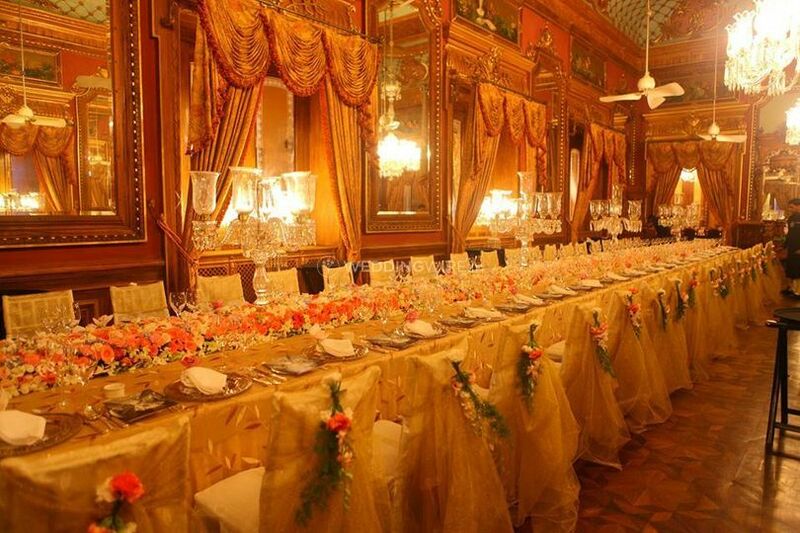 Taj Falaknuma Palace ARE YOU A VENDOR? 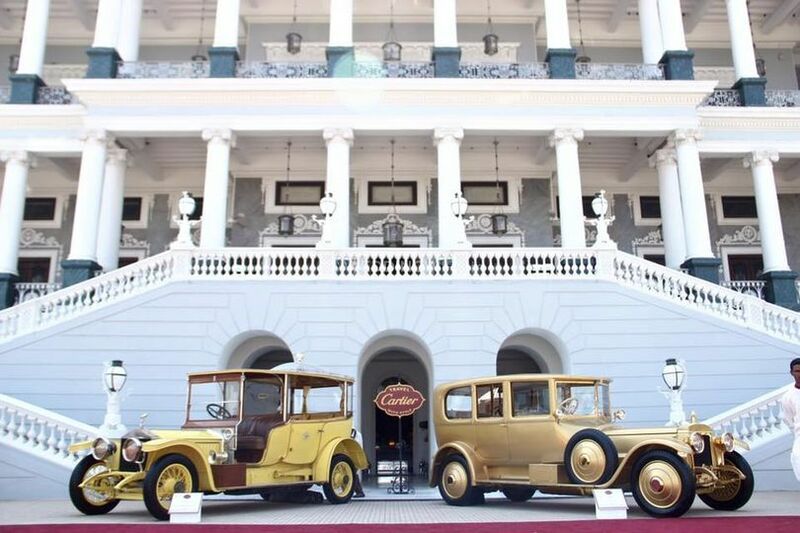 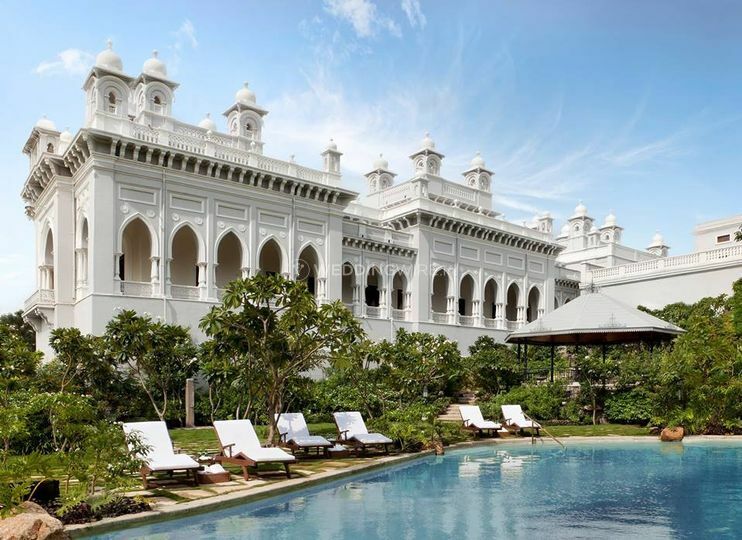 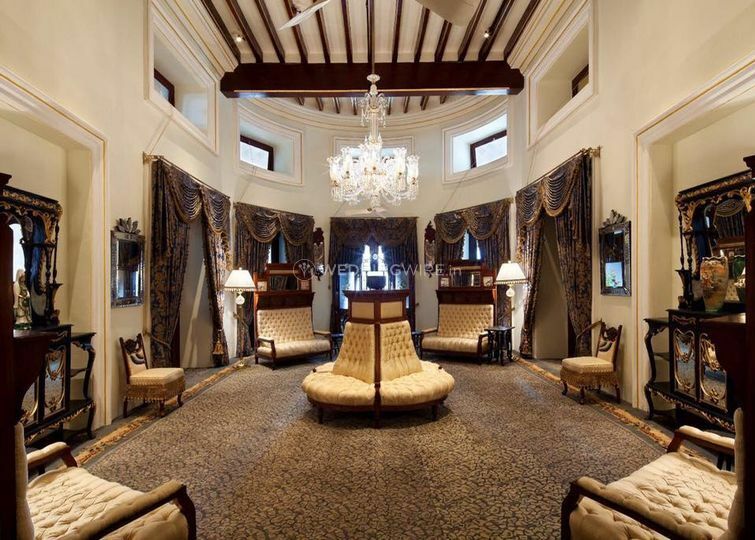 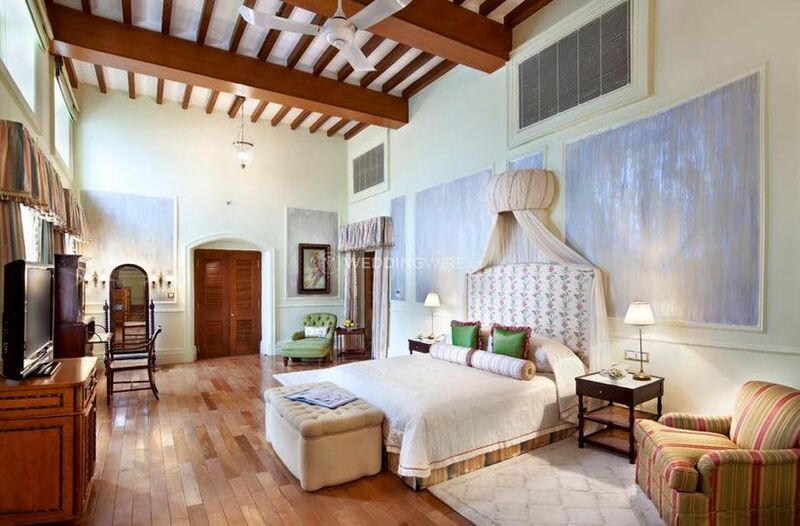 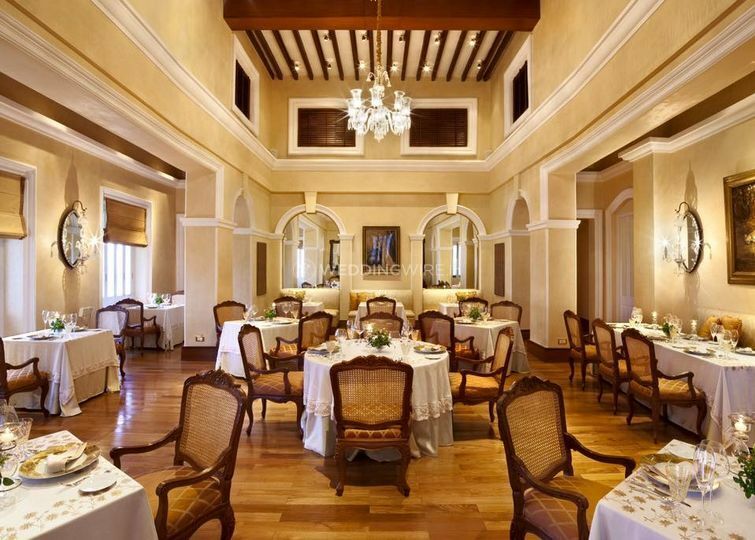 However grand or intimate the celebration may be, Taj Falaknuma Palace offers you a bespoke location and they make sure that you and your guests enjoy their stay as well as their experience with the hotel. 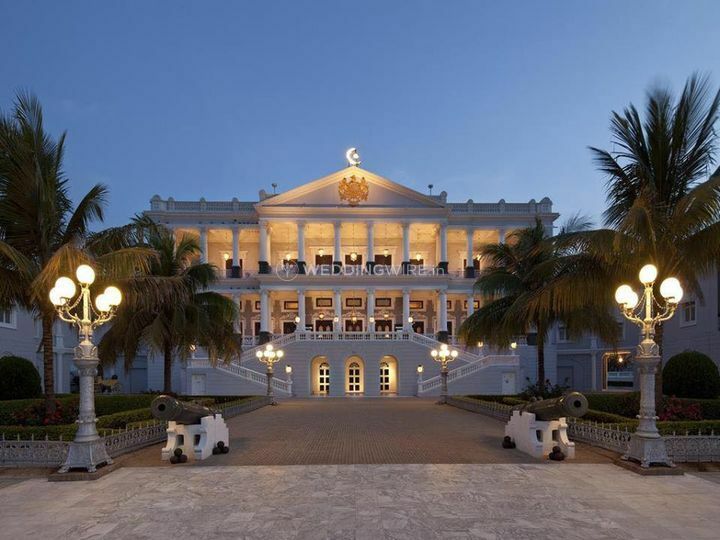 Taj Falaknuma Palace makes sure that your wedding event is a beautiful picture captured on the canvas of Hyderabad as they help in organizing every little detail for a flawless execution. 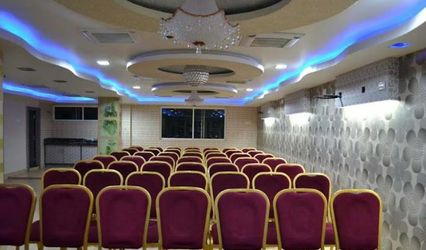 This magnificent venue has a lot to offer on its premises for you and your special guests on your big and enormous night that your wedding is. 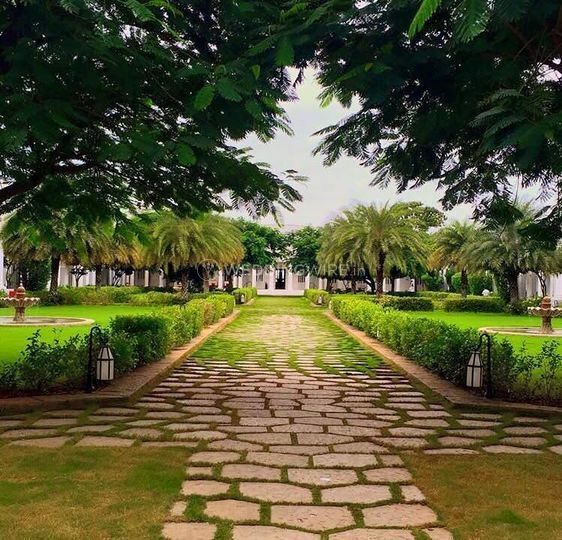 Taj Falaknuma Palace offers you splendid facilities and amenities that help in making your wedding function and pre or post-wedding ceremony an unforgettably profound experience. 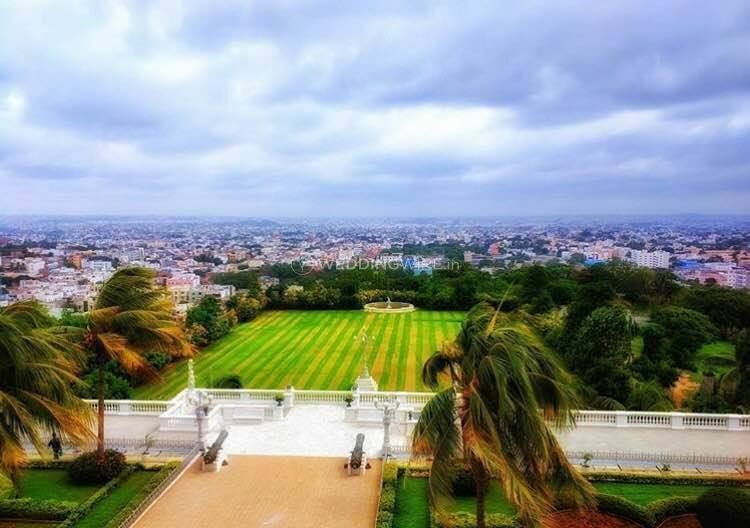 They offer you with an event space capacity of 400 people as they make sure that you and your guests receive the royal good treatment by the management and staff of Taj Falaknuma Palace. 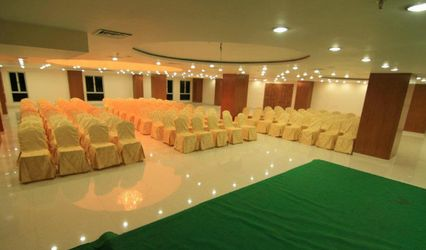 The offer you lawn and banquet space, a tremendous poolside, basic lighting, guest accommodation, etc. 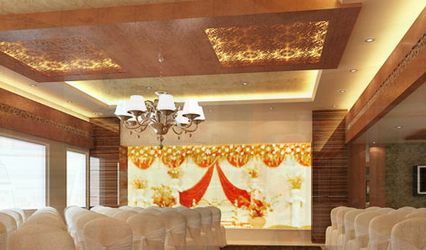 The power backup is 24*7 make it even more convenient for you.